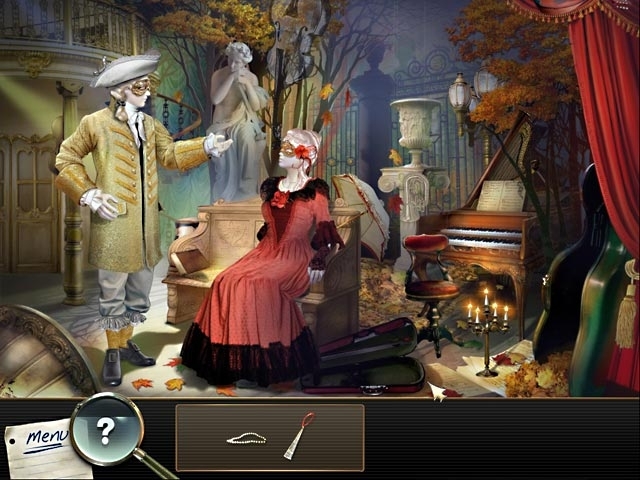 Stroll through the gothic and gloomy alleys of Prague, listen to chansons on the streets of Paris and enjoy the elegant and light architecture of Venice in this Hidden Object game. As Francesca Di Porta, you are looking for clues to shed some light on Casanova's life and reveal his greatest secret. 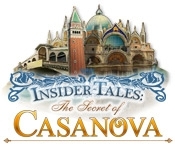 Unfold the mystery that is Casanova, the world's most famous lover and adventurer, in Insider Tales: The Secret of Casanova!